As you can see from the title of this post, this was a stretch of travel with a host of hard to pronounce names. Many come from the Seminole Indians who inhabited this region when the Europeans arrived. 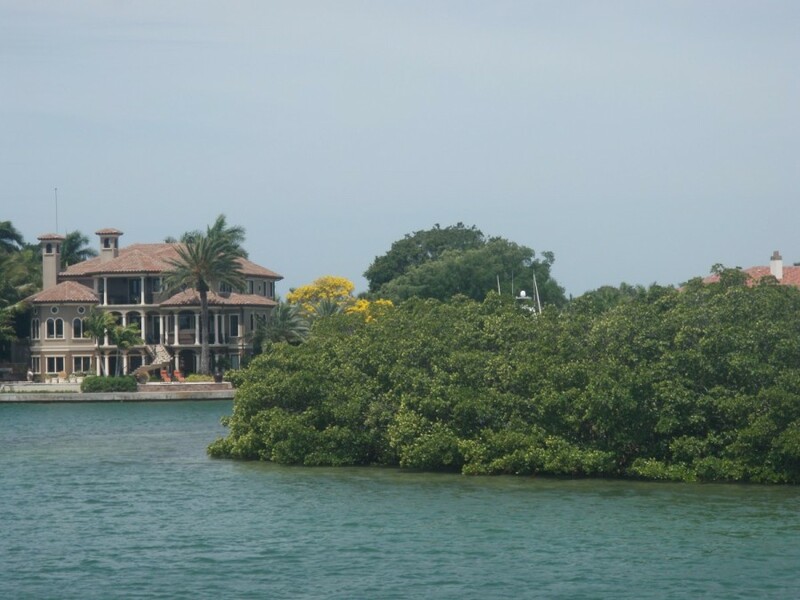 Tarpon Springs, the start of this leg of our journey, was founded in the late 1800’s as a centre for the harvest of the natural sponges that were found in abundance in the local waters. Because they had excellent experience as sponge divers, many Greeks immigrated here, and the town retains a strong Greek flavour (we heard Greek spoken frequently while strolling the waterfront district). Although natural sponges were largely replaced by synthetics by the mid-20th century, natural sponges are still harvested today, largely for the tourist trade. 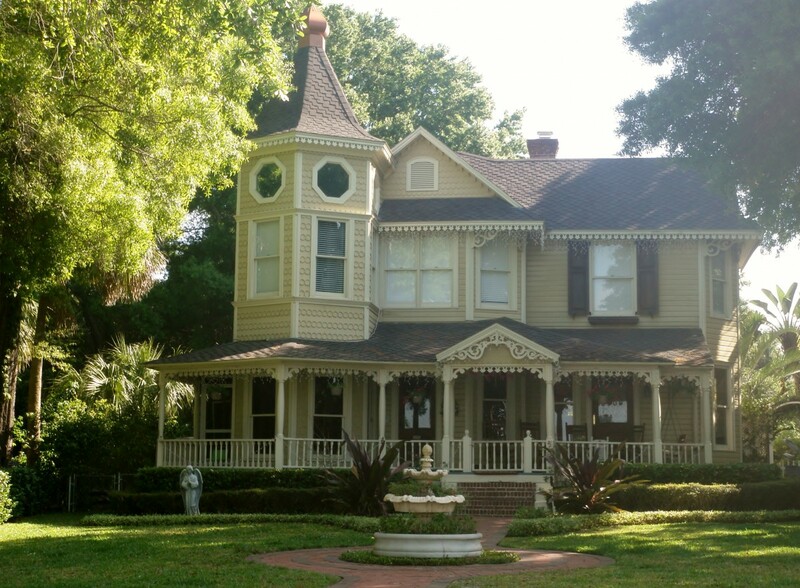 Other stops along this portion of the ICW included Gulfport, which also celebrates its fishing port heritage, and Fort Myers, home to the summer residences of Thomas Edison and Henry Ford. Edison and Ford were good friends (along with Harvey Firestone), who collaborated extensively to find a source of natural rubber that could be harvested economically in North America. 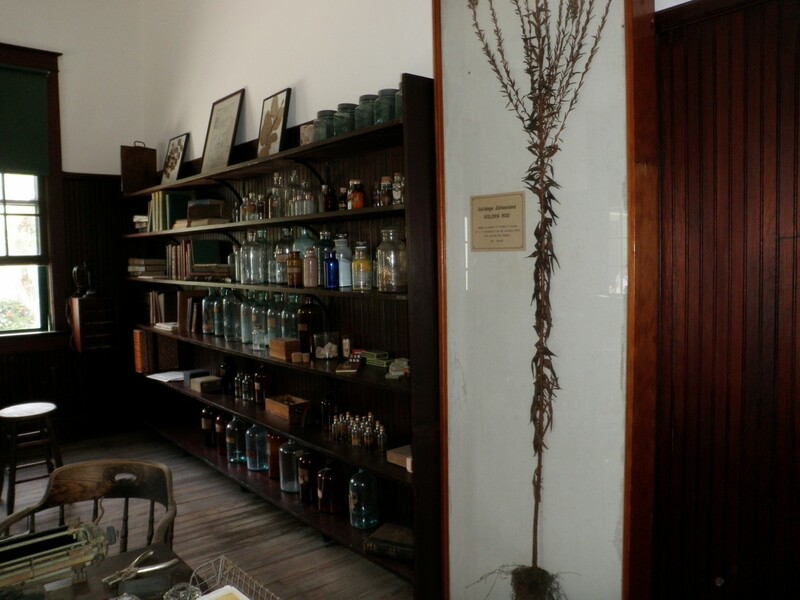 We took the time to visit the museum and rubber research laboratory located on their nearby joint estate. Needless to say it was fascinating, particularly the portion dedicated to Edison. A prolific inventor, he had 1093 patents during his lifetime (at least one per year for 65 years). Although large portions of the west coast of Florida have well developed beach-side communities such as Clearwater, St. Petersburg and Sarasota, our marina stops were interspersed with pleasant anchorages too, usually tucked away at one of the small keys that form the outer barrier of the ICW. We definitely plan to return in another season to more fully explore what this area has to offer. 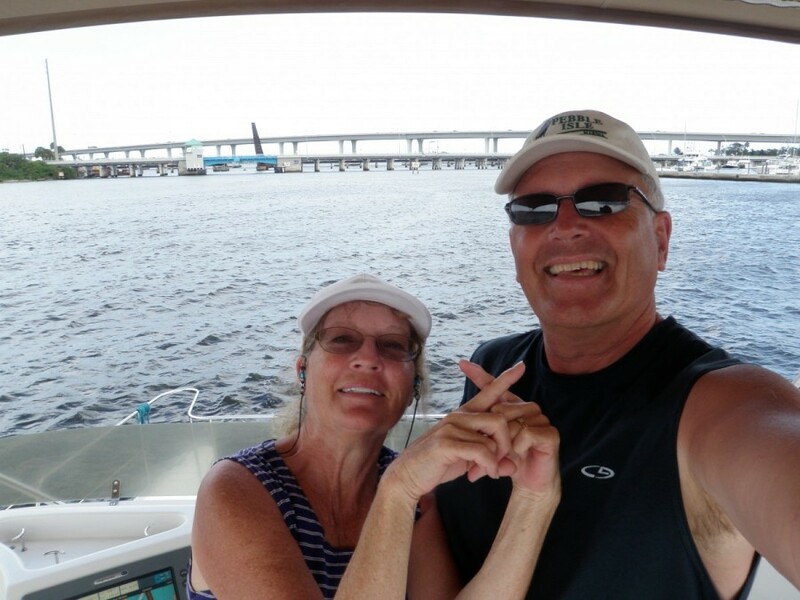 From Fort Myers we crossed central Florida via the Caloosahatchee River to Lake Okeechobee (the second largest body of fresh water in the U.S. after lake Michigan), then down the St. Lucie Canal to return to Stuart. We passed through five locks during this section, the final ones we will see on the Great Loop. We’ve lost count of the number of locks we’ve traversed (the Captain will have to dig up this factoid some time), and suffice to say the Admiral was quite happy to see the last one recede from our stern. Which brings us back to Stuart, the place where it all began. After 6902 miles, on Monday, April 14 we ‘crossed our wake’, almost two years to the day from when we began (on Monday, April 16, 2012). ‘Doing The Loop’ has been fantastic, and we feel very lucky to have had this experience. 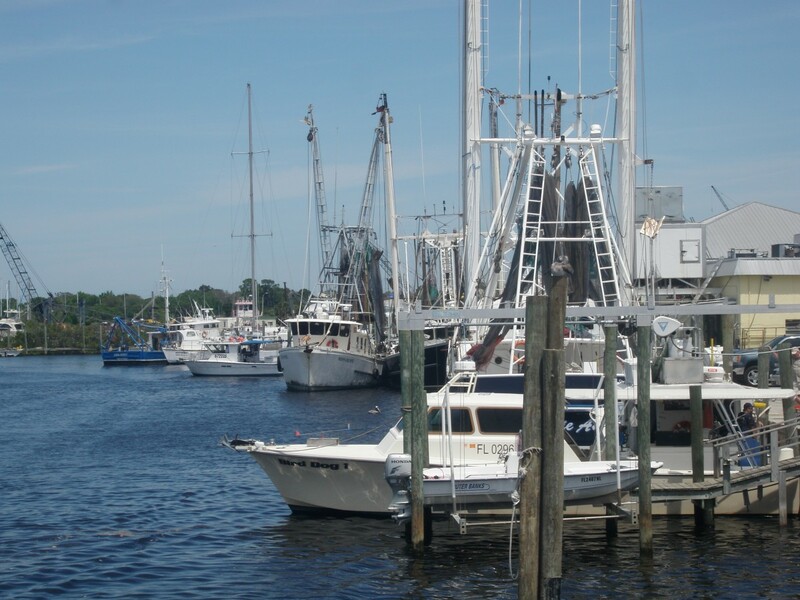 Tarpon Springs became very prosperous during its sponge harvesting days; well-to-do retirees boost the local economy today. 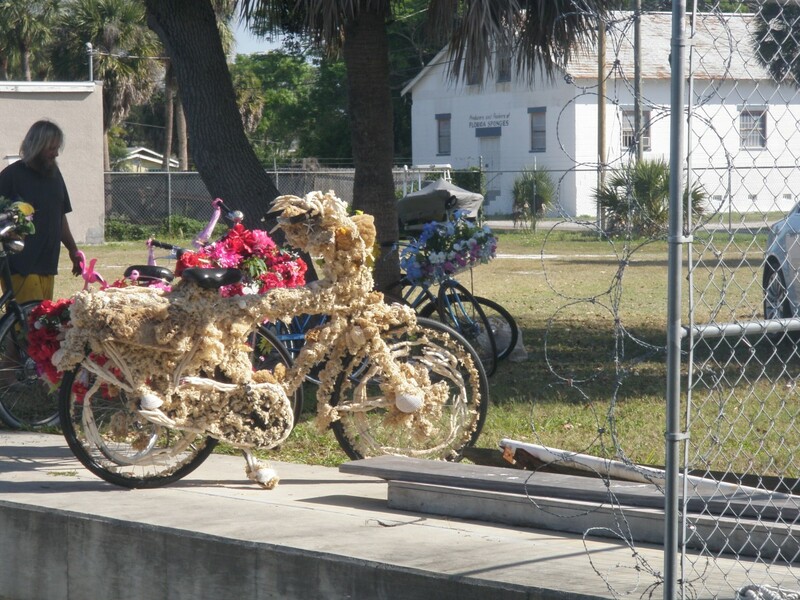 Colourful bikes, part of a large outdoor art festival we visited while in Tarpon Springs. 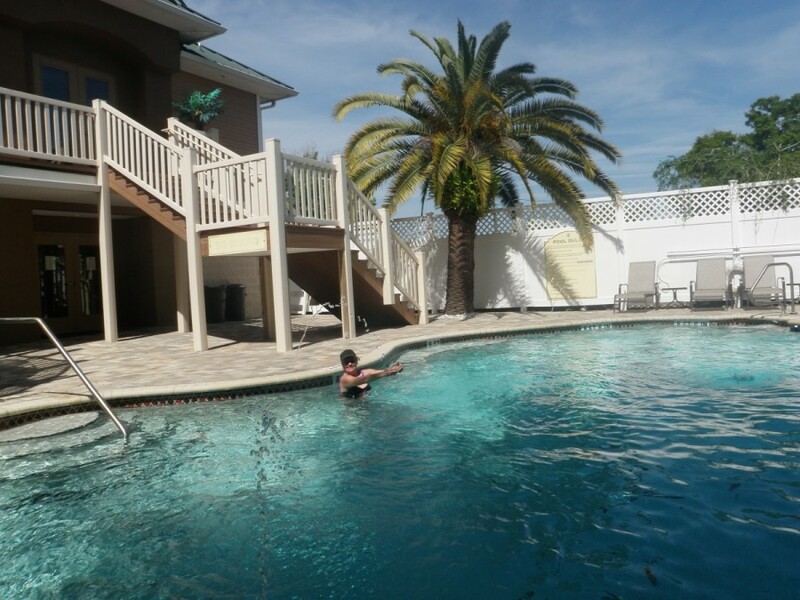 The Admiral enjoying the excellent pool at our marina. 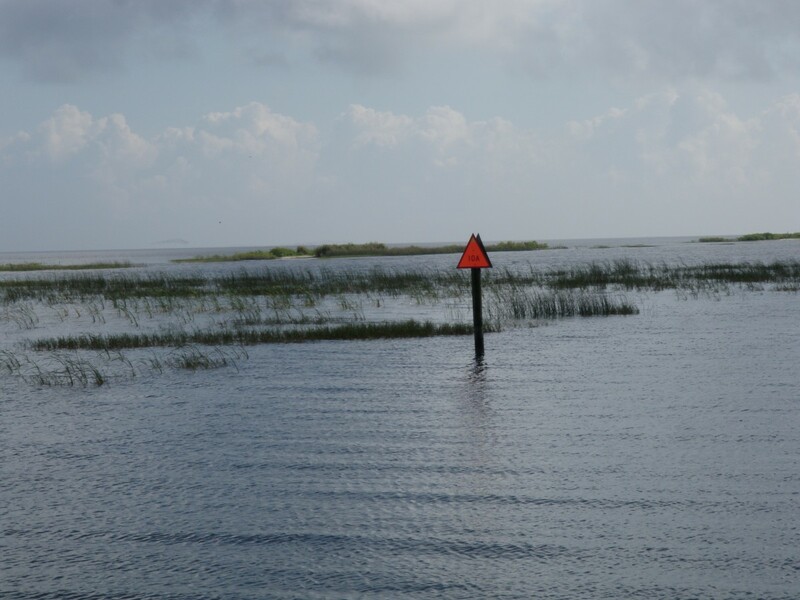 There are portions of extensive development along the barrier islands of the ICW; this is near Clearwater. 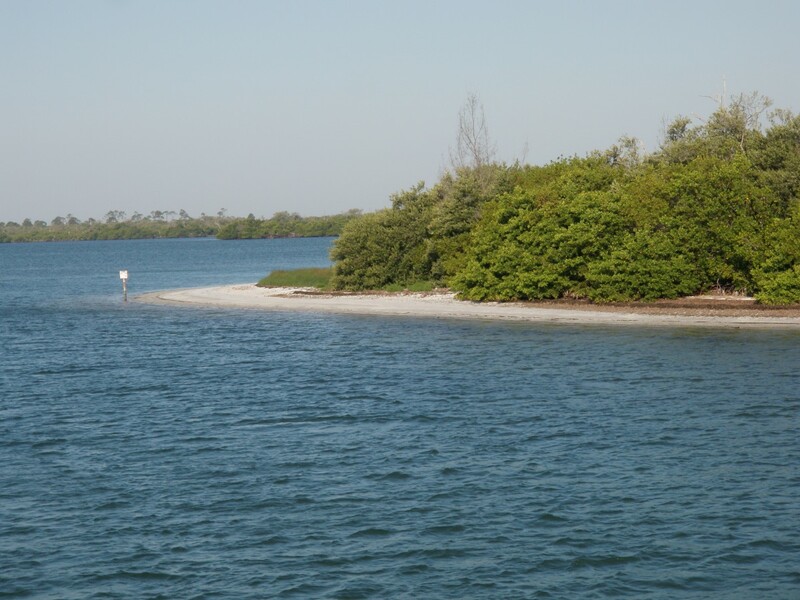 …..our more private anchorage at Punta Blanca Island. Sometimes driving a boat is just like driving a car, only without the stop signs. Fort Myers is a popular wintering stop for Loopers and Canadian and American snowbirds; inventor and industrialist Thomas Edison’s influence can be found everywhere (alas, this wonderful artdeco theatre now houses a lawyer’s office). 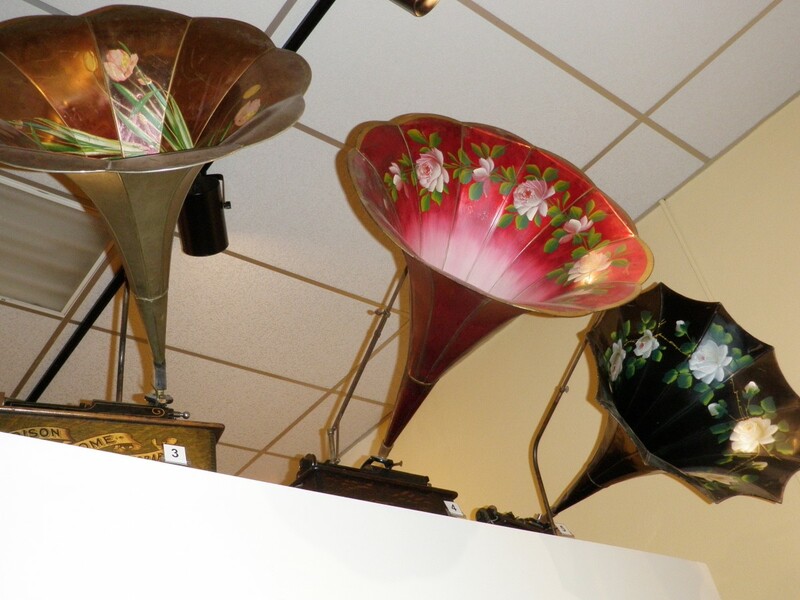 Among many other things, Edison was famous for inventing the phonograph, and…..
…..discovering the carbon filament, which led to commercially viable light bulbs, and…..
…..identifying goldenrod as the best source for North American grown rubber; after many years of research, by the time it was ready for market,the development of synthetic rubber had superseded it. 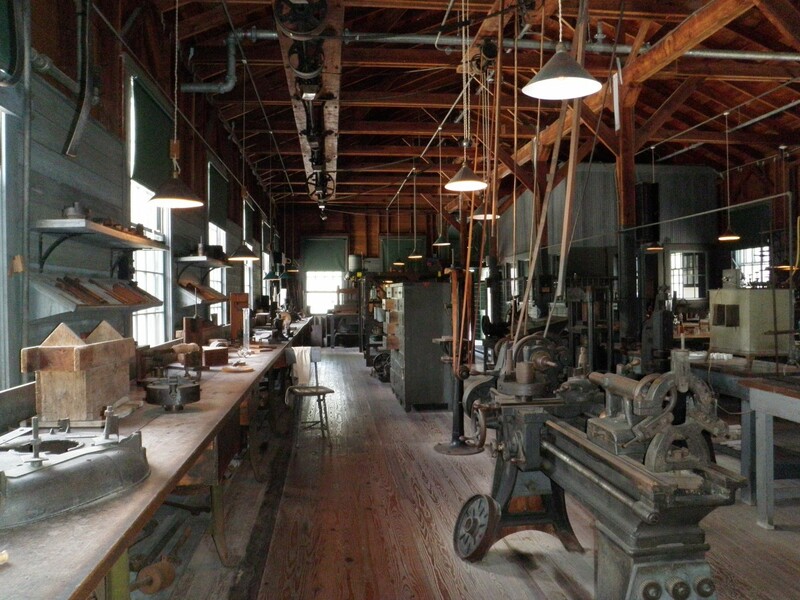 This is the preserved rubber research laboratory on the Edison/Ford estate. 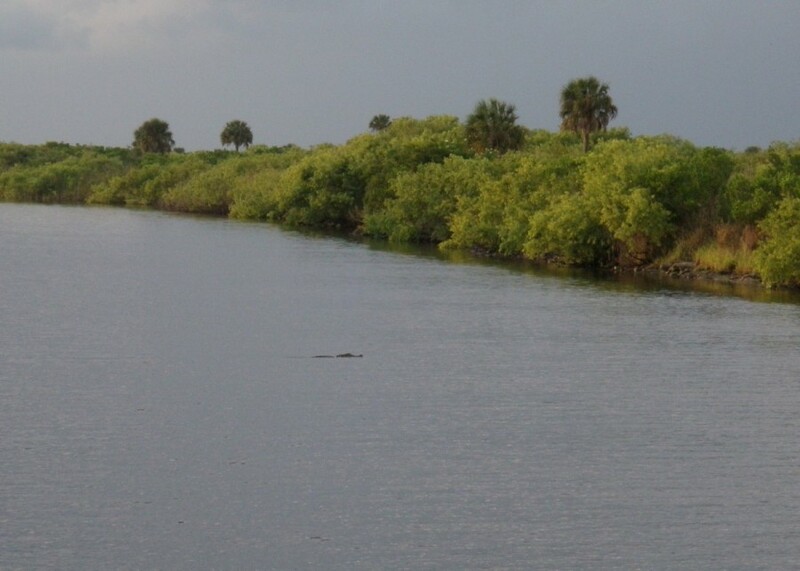 A large gator at our anchorage at Moore Haven, on the west side of Lake Okeechobee; we took a pass on swimming here! Entering Lake Okeechobee; although it covers a very large area, depths for our crossing were 10 feet or less. 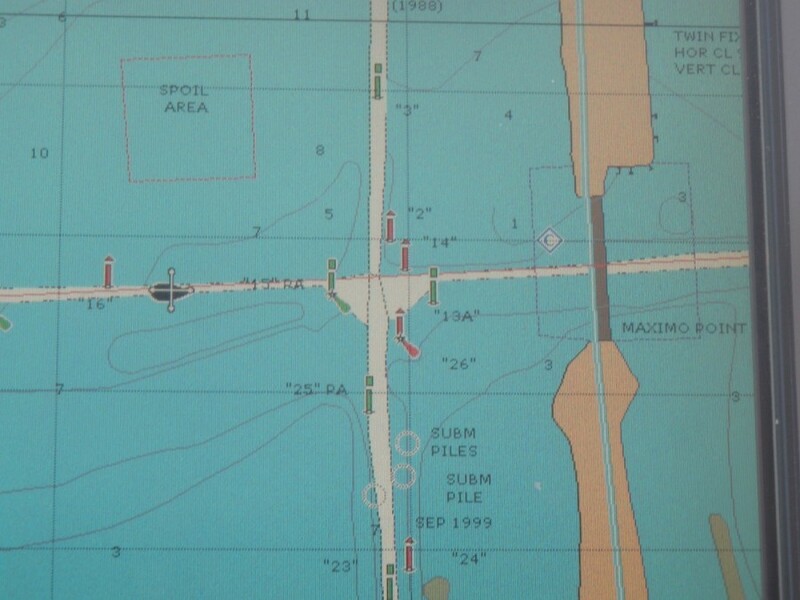 Celebrating ‘crossing our wake’ in Stuart, Florida; the Great Loop is finished! As hard as it is for us to comprehend that this portion of our travels is now complete, we’re ready for our next set of adventures. Bahamas here we come! 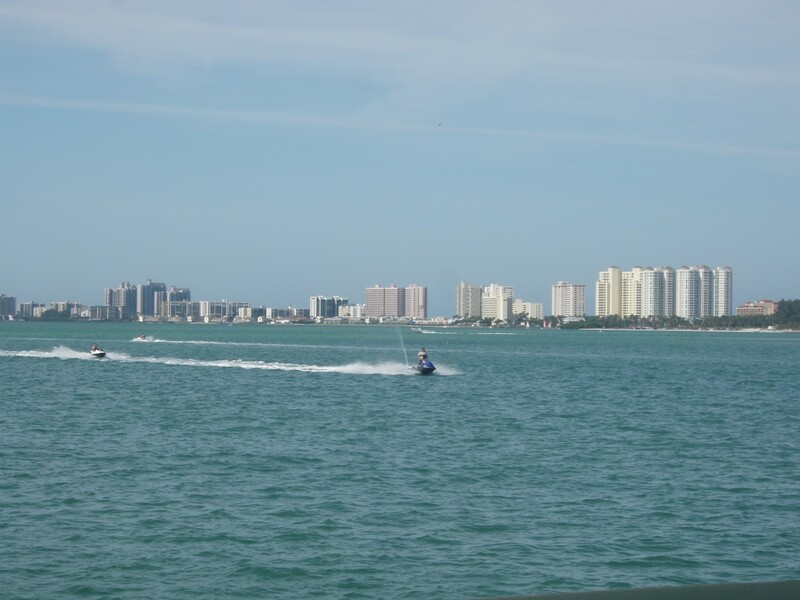 I am so loving your blog – I have been to St. Petersburg and Clearwater which brought back great memories of my trip to Florida with my Mom. Love the photos! Yes, it’s a beautiful area. Interesting to hear that you have good memories of visiting there. We plan on going back in a year or two. Congratulations on crossing your wake! What a journey you have had and stories to tell for years to come. Enjoy the Bahamas. Thanks Janice. As a kid John imagined himself to be an inventor (ha!) as well as an explorer, and had a keen interest in Edison. It was a real treat to see his lab and inventions as he created them. It appears you escaped to paradise, away from the cooler north safely. Thank you for sharing some history and wonderful pics. Have a safe trip to the Bahamas. PS. Looks like some great golfing weather down there. Thanks Lyle. We made it to Nassau via Bimini earlier this week, and will make the hop to the northern Exumas tomorrow. The lively activities of Nassau has been great fun; now looking forward to the relative solitude that the smaller islands have to offer. 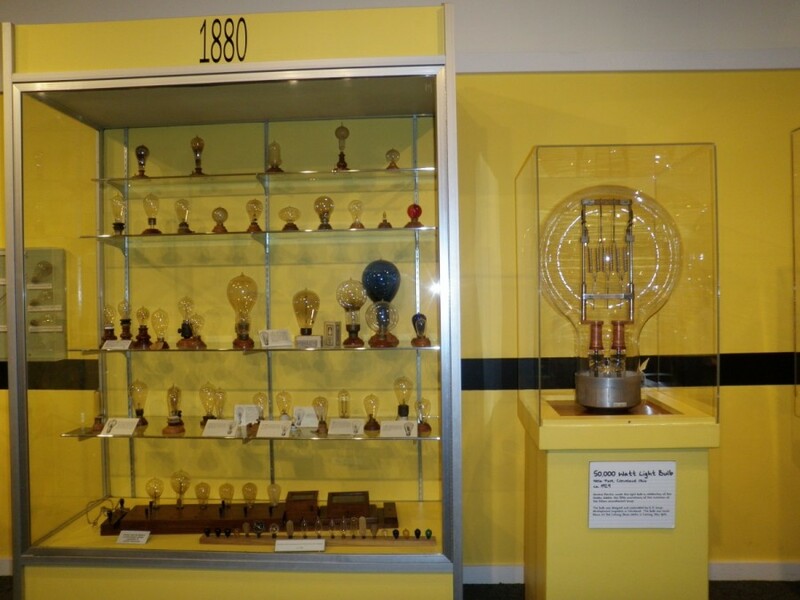 See you for some golf when we get back…..
Love the photos of the laboratory and the Edison museum. 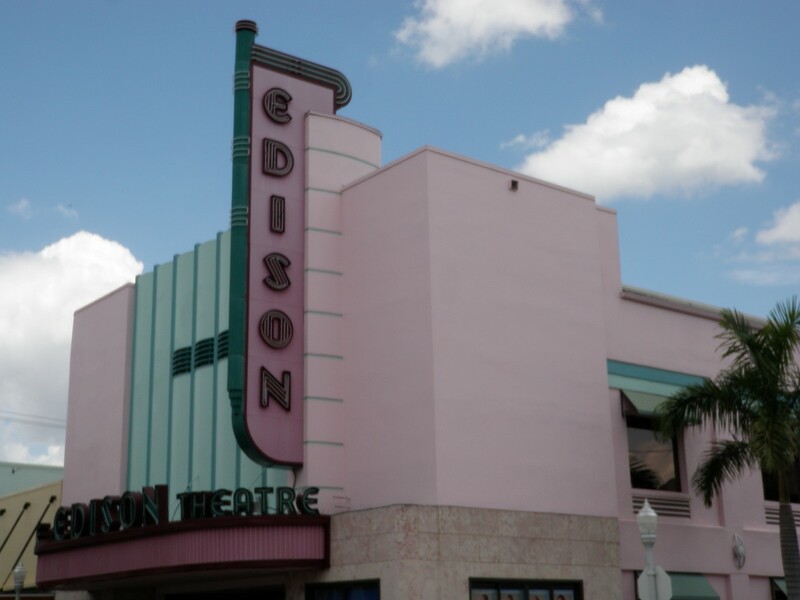 Were there more Art Deco influences in Fort Myers besides the Edison theater? That’s amazing that you finished “Doing the Loop” – I’m really happy for you guys! Looking forward to seeing the Bahamas photos! Glad to hear you liked the stuff from the Edison era too. Ft. Myers has done a good job of hanging on to it’s heritage buildings, a number of which have art deco influences. It’s one of the things that makes the town an attractive place to stay. Interesting Bahamas wildlife sightings to come…..